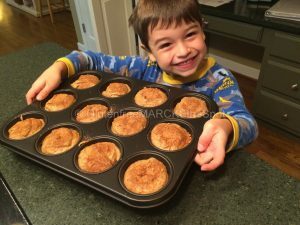 I was crushed by the idea that I would have to give up baking, something I grew up with and have always loved to do. My mom has baked her whole life and definitely passed that love onto me and my children. Then . . . we realized . . . it didn’t have to be that way. We just needed a NEW mindset. This alone opened so many doors – and so many “science experiments”. At first our kitchen acted as our “lab” with so many of our experiments going south – too hard, too crumbly, too soft, not cooked through . . . we experienced them all. There was a new science to understand. 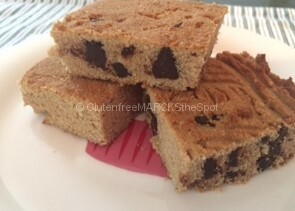 Gluten is what holds the baked goods together – now that wasn’t available. There was a new way of baking waiting to be embraced. Lots of baking – lots of patience – lots of taste testing. But, we learned that gluten-free baking is totally do-able. And, we learned that you can create delicious goodies in a healthy manner. 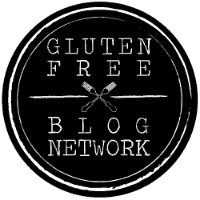 Truth be told, you can look up gluten-free recipes through Google or Pinterest and find many. You’ll easily find them in all different categories such as gluten-free, dairy-free, Paleo, etc. Yet, I found many just didn’t fit all of our allergies, or were still loaded with sugar and extras I didn’t want to use in my baking. Baking at home puts you in control of what’s in your food. I want to know what I’m eating. I’ll splurge on sugar and extras sometimes, but certainly not all the time. Grabbing the wrong recipes may just disrupt your gut. We’re taking out gluten to feel better. Don’t go back to baking with crappy ingredients when your body doesn’t need them. 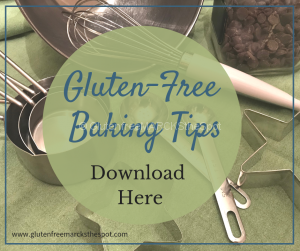 You may have gluten-free recipes, but if they have 2 cups of sugar and zanthum gum added (See more about zanthum gum in my upcoming baking blog), they’re not your best bet. You’re not helping your body to obtain optimal health. Just be smart about your ingredients. 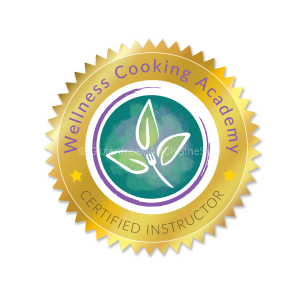 You’re baking to know what’s in the recipe – whole, real foods that do well for your body. 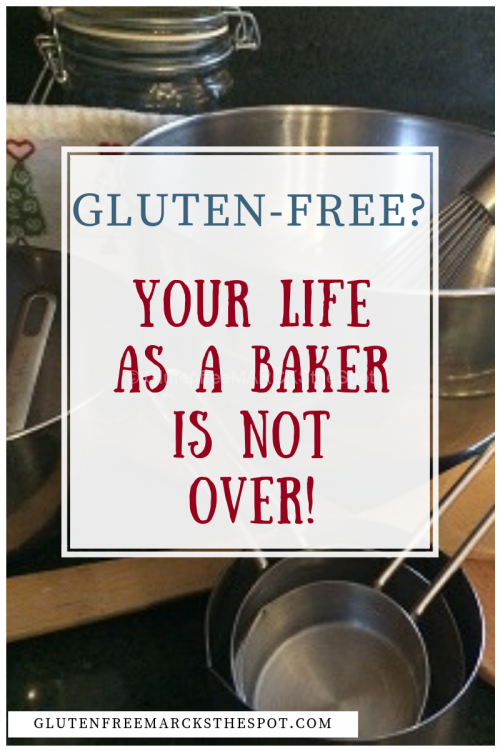 No more need to stress or feel that you can no longer bake because you’re living gluten-free. This is NOT the case! 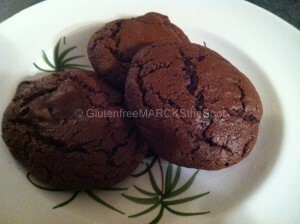 Your gluten-free life still allows you to get into the kitchen and bake your heart out! Get into the kitchen and bake something delicious! and make sure you stop back to collect them to try out in your own kitchen. 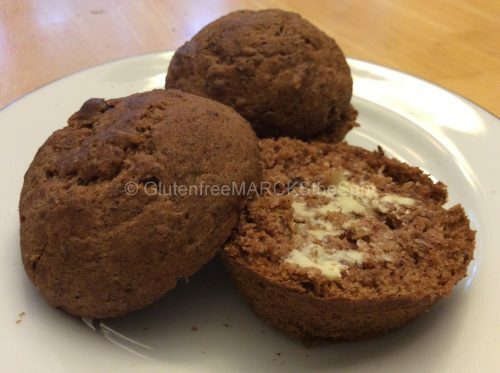 try a fabulous gluten-free recipe today! Come back and let me know what you made. I cannot wait to hear! 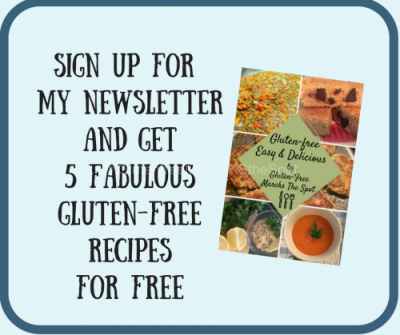 Need more tips and information for a healthy gluten-free life? 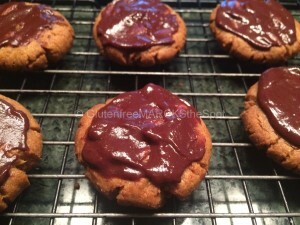 This entry was posted in Gluten Free Living and tagged bake gluten-free, gluten-free baking. Bookmark the permalink.